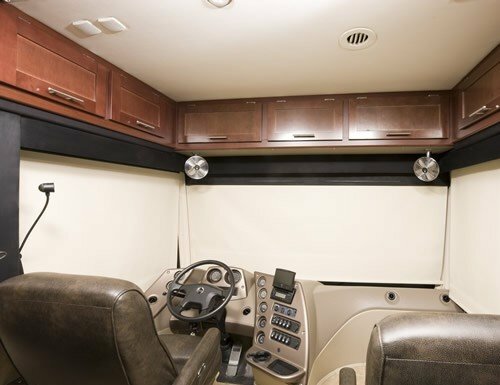 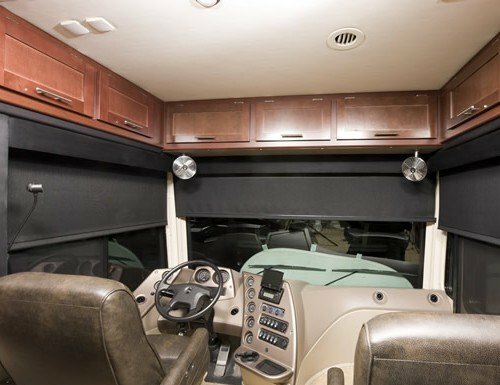 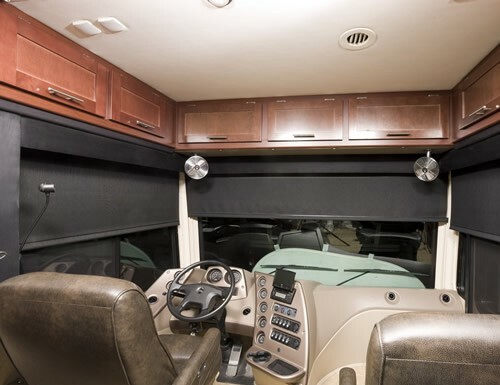 Great for letting filtered light enter the RV. 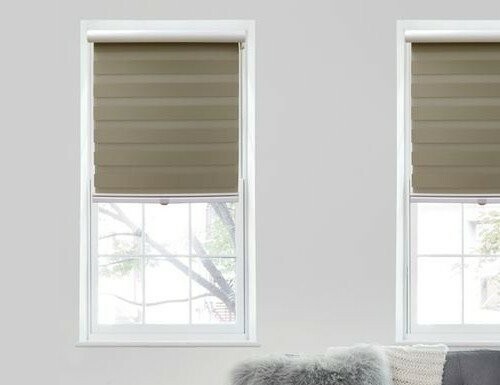 2 shades in 1! 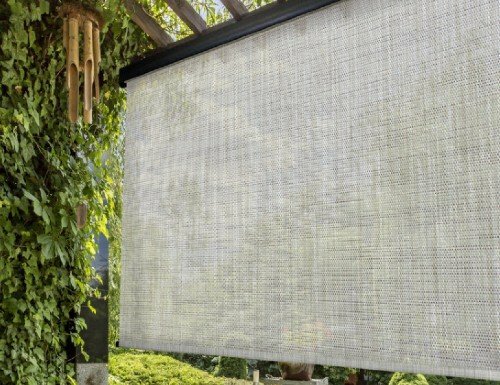 Both blackout and screen fabric. 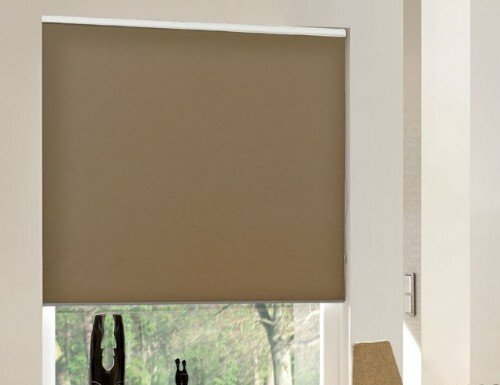 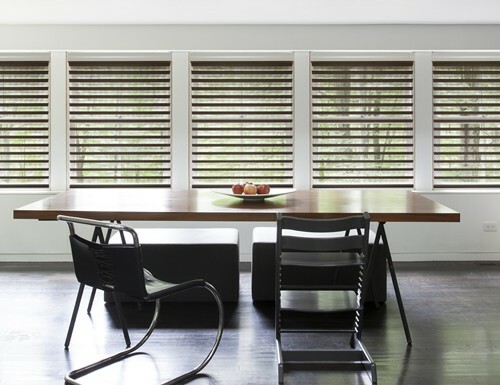 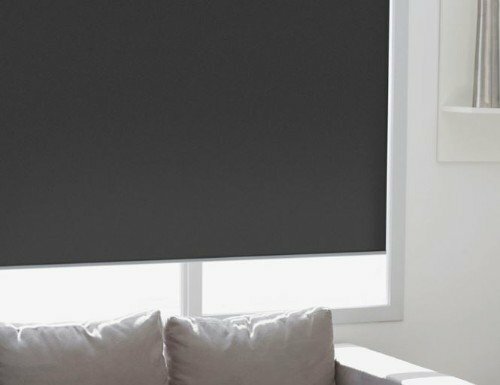 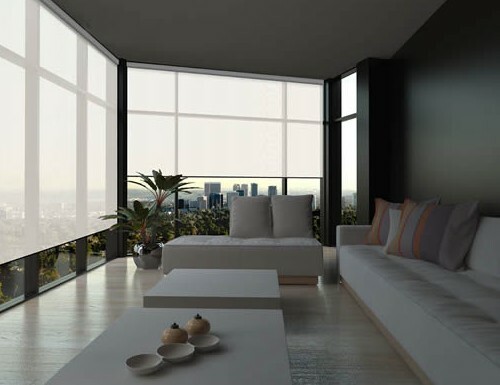 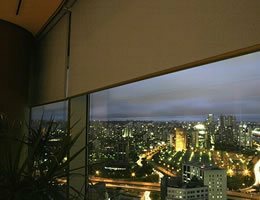 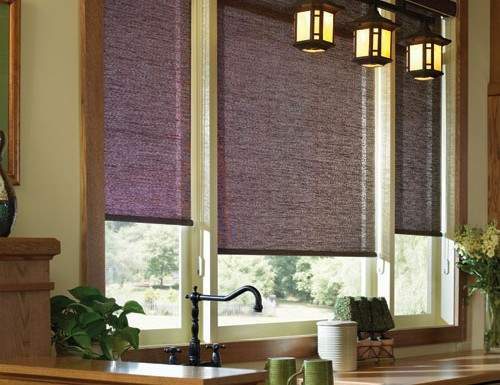 Motorized blinds and shades can be opened with the flip of a switch. 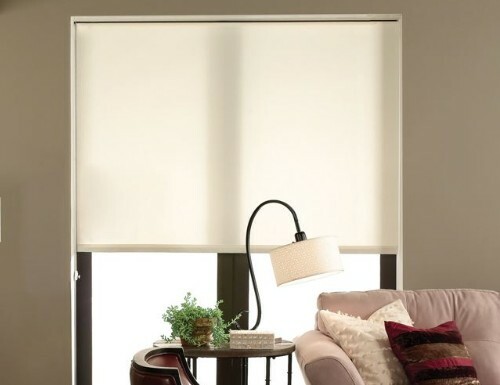 Choose from the standard hand held remote control or wall switch control blinds. 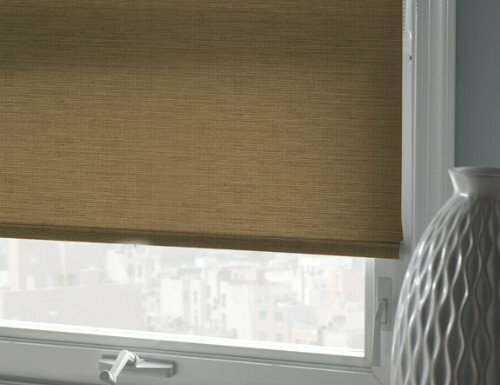 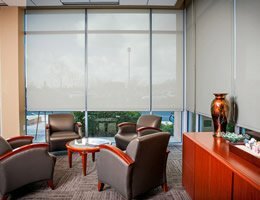 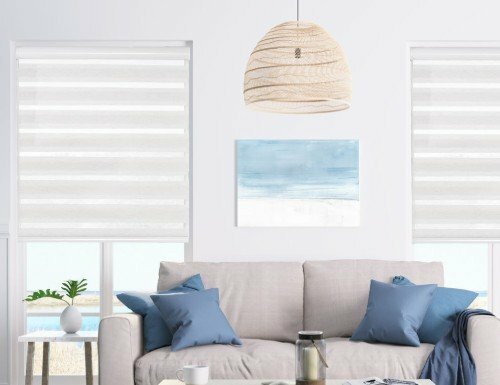 Our motorized honeycomb shades are battery operated so there is no electrical wiring required to install these motorized blinds. 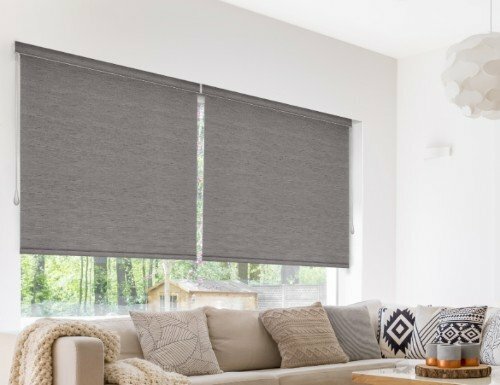 Each of our remote control blinds are competitively priced and are backed by a lifetime warranty. 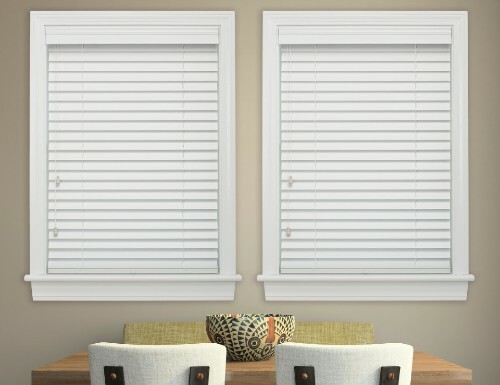 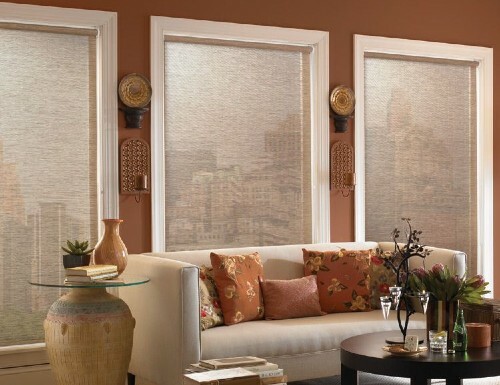 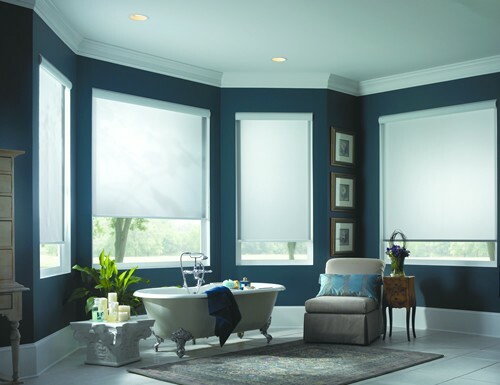 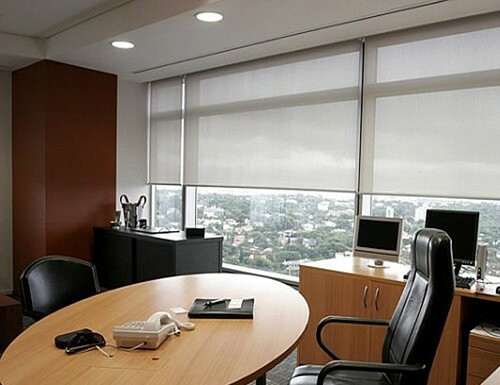 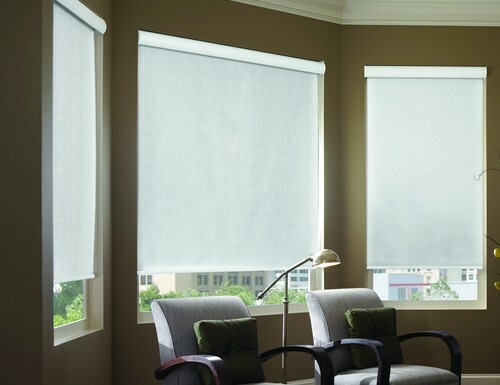 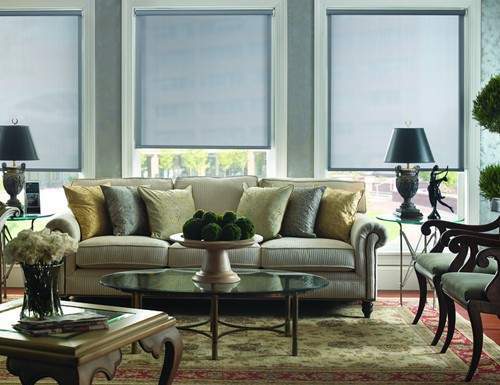 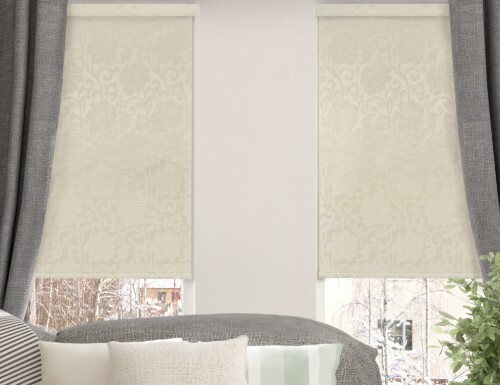 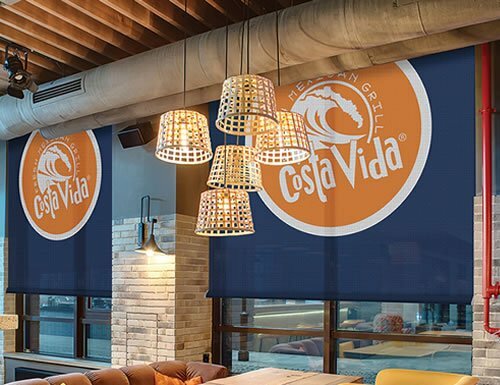 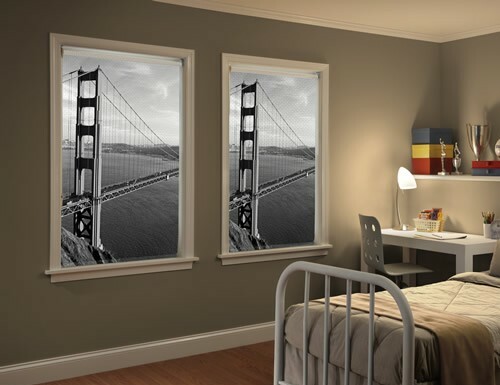 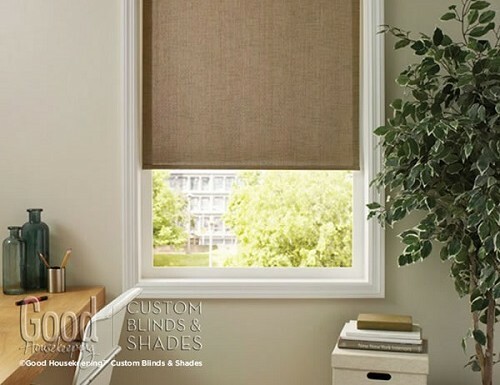 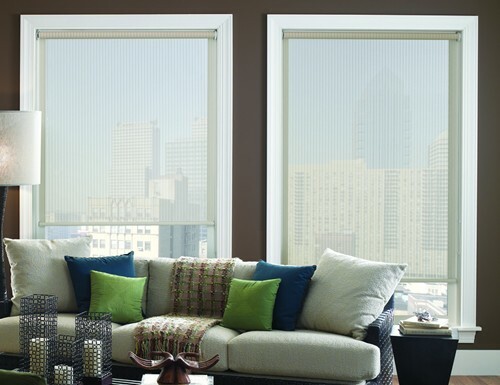 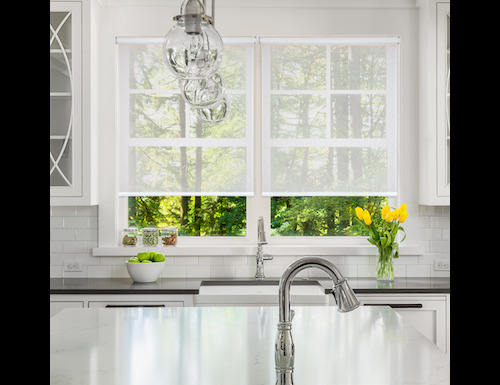 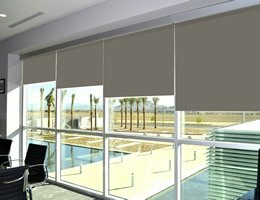 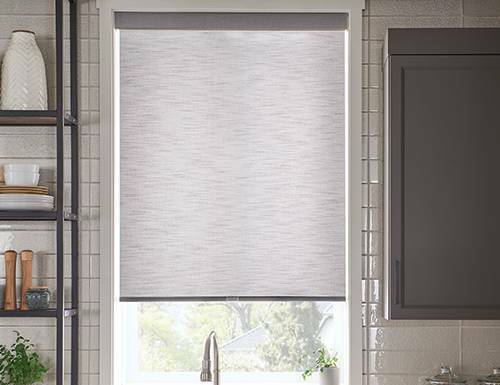 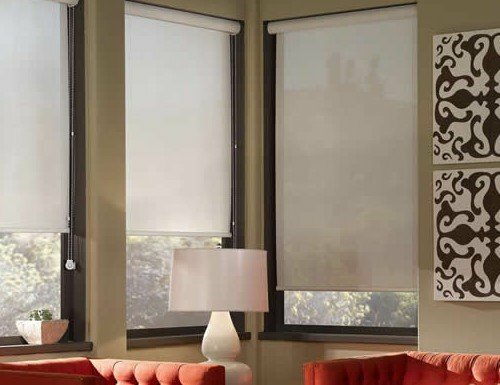 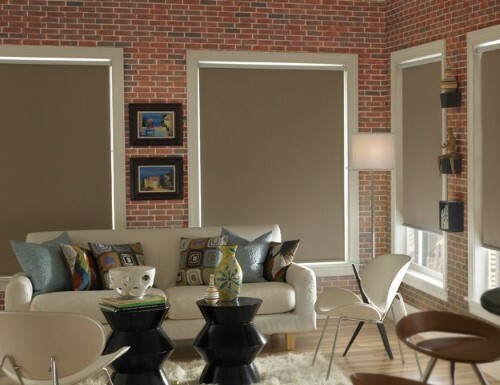 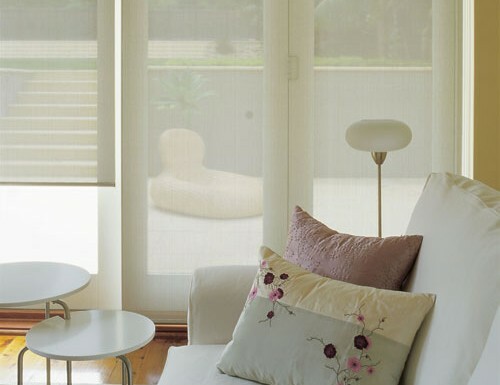 Choose from our selection of motorized automatic blinds and shades below.